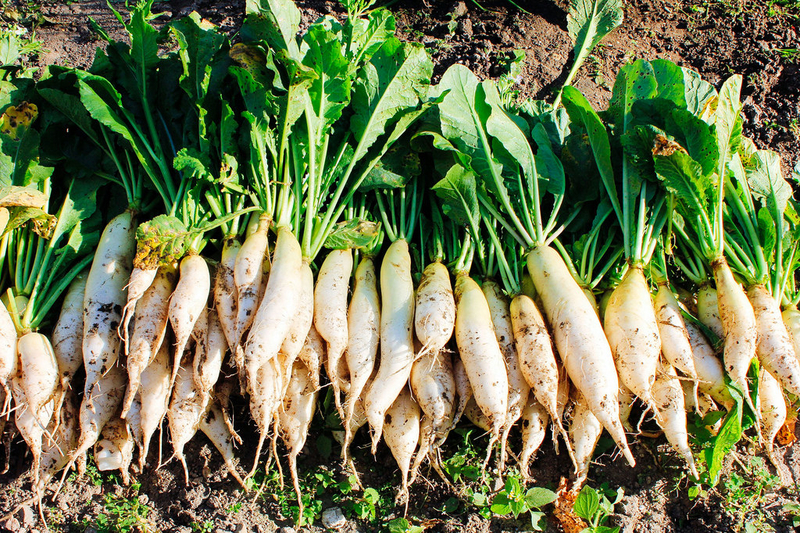 Photo: The garden at the home provides the girls with nutritious organic vegetables such as these radishes, rich in vitamin C, harvested last week. We are grateful to report that we received three teenage girls at our rehabilitation home this week who were rescued from human trafficking. Nepal police, in conjunction with our partner child advocacy group rescued them from a brothel in northern India where they had been held against their will for over a year. 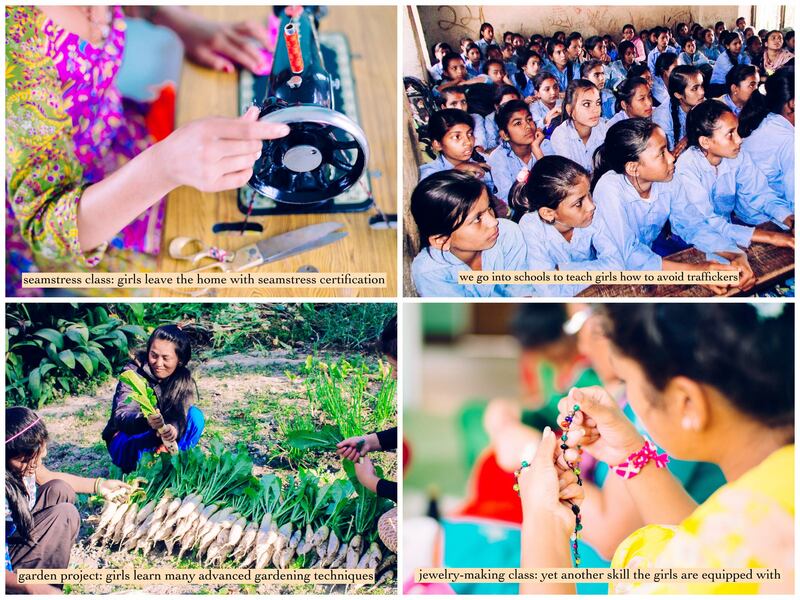 Now they are safe, receiving counseling, room & board, medical care, literacy classes, cooking classes, and acquiring craft-making, seamstress, and gardening skills through daily coursework offered by our full-time teachers. We aim to equip girls enrolled at the ‘She Has Hope’ home with everything they’d need to know to stand on their own, healed and full of hope. Our garden project at the rehabilitation home continues to flourish — we harvested eggplant, green beans, corn, radishes, potatoes, spinach, green onions, and garlic this year. The garden project not only provides the girls with nutritious ingredients for their meals, but it also equips them with the understanding of advanced gardening techniques. They leave the home with knowledge of how to start their own gardens to provide for themselves. Our rehabilitation home is a great success — 25 girls graduated this year, and 8 girls have started their own businesses. The other graduates were either married or found jobs related to their newly acquired skills. For other girls, it’s not so fortunate. An estimated 12,000 Nepalese women, mostly teenagers or younger, are being trafficked across the Nepal-India border each year, where the majority end up in brothels as prostitutes against their will. Others end up in different kinds of slavery where they’re trafficked to other countries and end up usually abused and neglected as domestic slaves. In response to these tragedies, we organized trafficking awareness counseling classes this year at 32 schools for girls ages 14-17 in the heavily-trafficked areas. All of the teachers and students were grateful for our trafficking awareness program. Please shop this Christmas season for the girls’ handcrafted items on our Etsy shop. For every $10 you spend on their crafts, the cost of one girl’s housing, meals, medical care, and training are covered for 2 full days. We are so thankful for your support!